The POSMicro Amigo Restaurant POS System is a great choice for restaurant owners needing better data management. 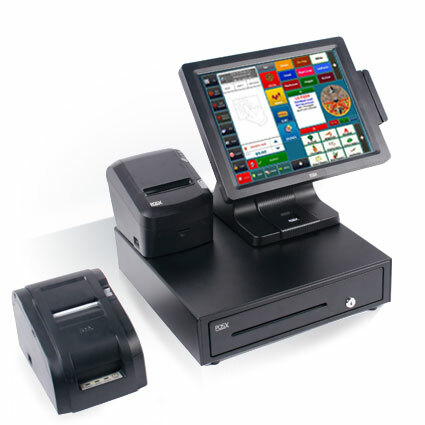 A fantastic pairing of POS-X hardware and Amigo software, this POS system will hold up in even the busiest conditions. 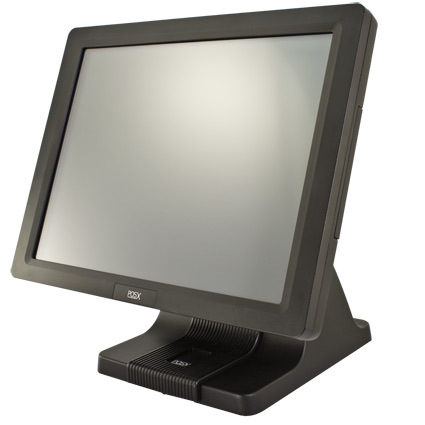 Amigo Point of Sale software provides an easy to use, scalable software solution, ideal for growing businesses of any size. Running on either Microsoft´s Jet or SQL 2008 database engines, Amigo makes it remarkably easy to access reporting data to best meet your needs or integrate with QuickBooks accounting software. Supporting dine-in, carry-out, and even retail ordering methods, Amigo Point of Sale is a single solution to meet a variety of restaurant needs. 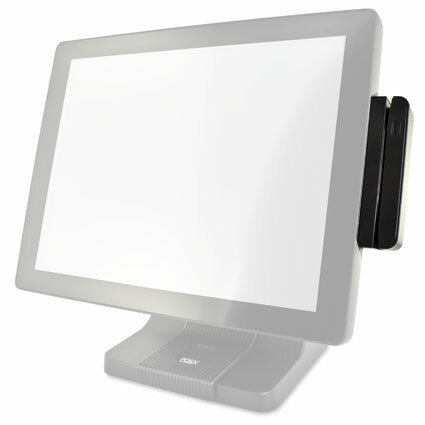 The included POS-X hardware has been chosen to maximize usability while maintaining affordability. 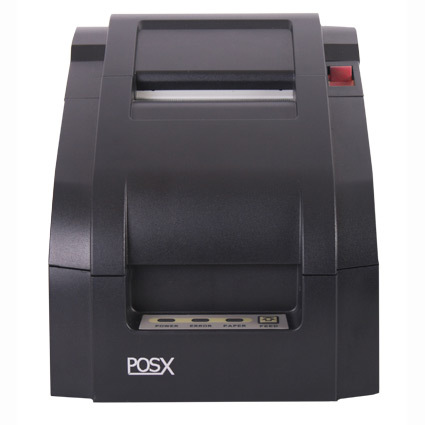 The EVO HiSpeed thermal receipt printer is fast and reliable for customer receipts, while the XR210 impact printer is fantastic for kitchen or bar orders. We preinstall Amigo and the device drivers on the all-in-one touchscreen computer, all that stands between you and ringing up orders is plugging in the hardware. 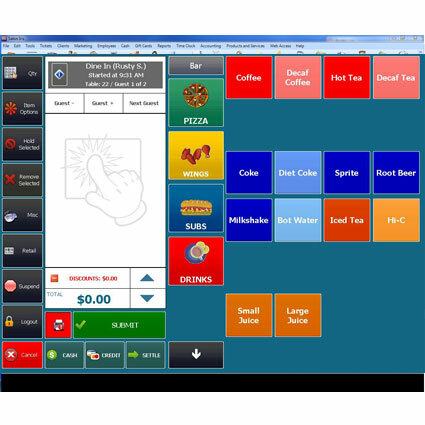 Streamline operations and improve service with additional POSMicro Restaurant Ordering Stations! 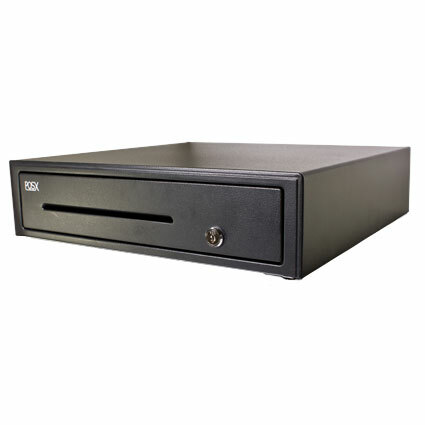 Ordering Stations are conveniently scaled with the essential components for entering tickets, processing payments, and printing receipts. With each POSMicro Complete Restaurant System purchased, receive free shipping and an exemplary one-year warranty including free phone support. All POSMicro.com Restaurant System customers receive access to a Mercury Payment Merchant Services Account* with no application fee or set up fees! With the establishment of this account comes the benefits of Mercury Payment´s expert assistance with technical support, administrative support, and risk management support. Apply for your merchant account today!